Specializing in the best airport transfers to Beach House Condos Transportation from Montego Bay Airport. From the start to end of your vacation, we make it easy to book your round-trip or one way transfer between Montego Bay airport and Negril Beach House Condos, Negril. Book early and save, enjoy HASSLE FREE and NON STOP transfers at your convenience, there is NO WAITING at the airport, all return pick up times are scheduled to ensure you make your departure flight on time. Reliable, inexpensive, on time Negril Beach House Condos airport transfers can be booked in online comfort, our rates are unbeatable with no wait or unnecessary stops. 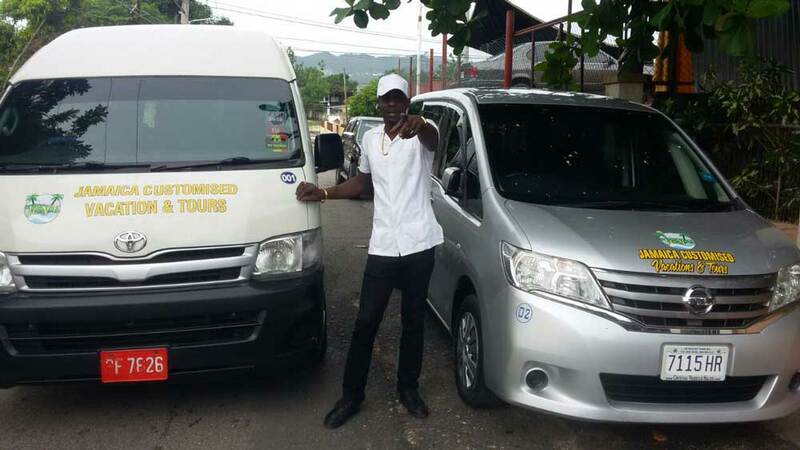 Instead of taking a shuttle bus that makes multiple stop, book your private transfer with us and travel in style Non-Stop to Negril Beach House Condos. Making your reservation is quick and easy, book early to reserve your transfer. Call us today, we make your trip a breeze. All transfers are private. Montego Bay airport transfer to Negril Beach House Condos gives you a sence of comfort, as soon as you clear the MBJ Airport customs proceed to the front exit of the arrivals hall where our agent will be waiting holding a sign with your name. Select 1-4 People (One Way/Round Trip) or 5 & More (One Way/Round Trip) Option. Complete the form by adding arrival information and Departure information. Please ensure information is correct, then click "Checkout"
For the option that does not apply select N/A. For 1-4 people select Number of Adults & Number of kids. For 5+ people use the “Add to Cart” at the end, change the amount reflect the amount of people in your group. Loved the customer service, I e-mailed and in seconds I got a reply, my booking was easy, they make my trip worry free.